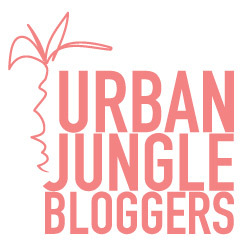 We were on a break but Urban Jungle Bloggers are back. This month, it is all about Plants and Art. Since I moved I have yet to finish unpacking which means, no art work up yet. 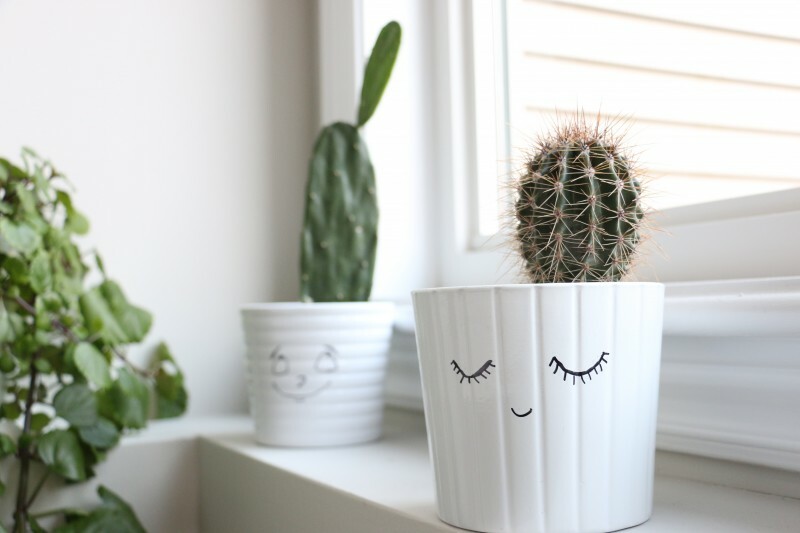 However, lately I’ve been pretty obsessed with collecting cacti and putting them in pots was not enough. 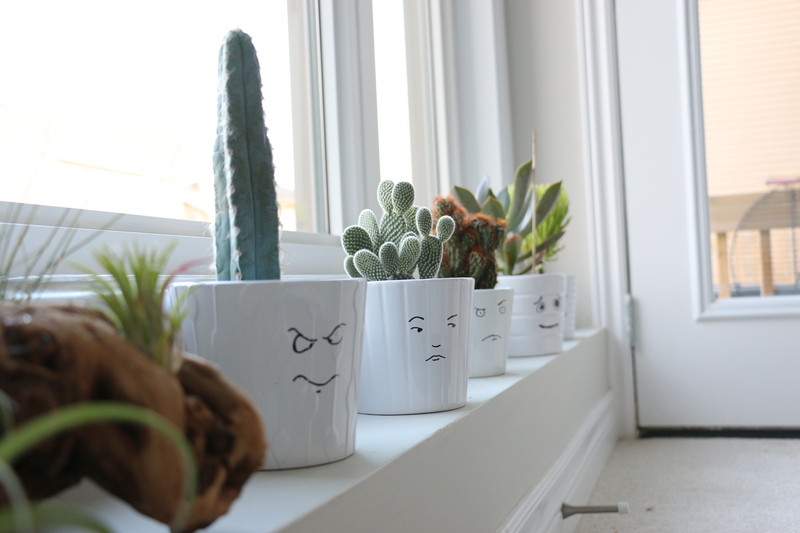 I thought giving my planters personality would make looking at my cacti a little more fun. 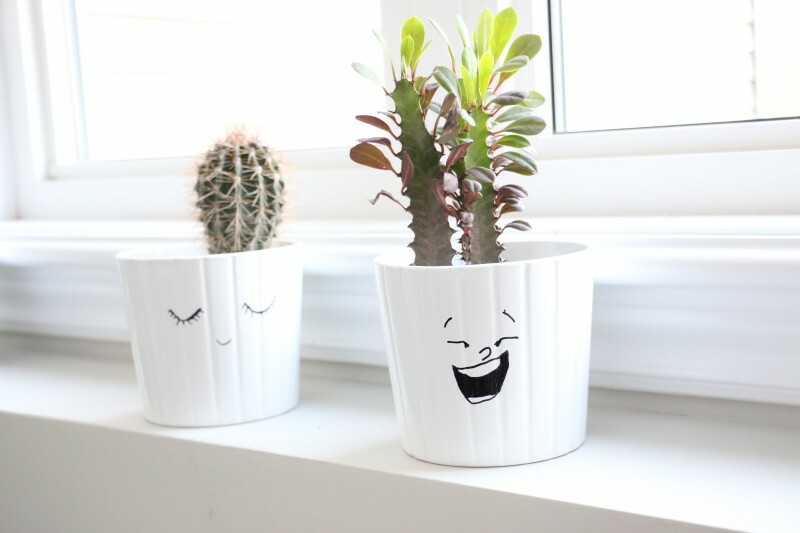 The easiest DIY ever – all you need is a marker and a planter. If you do not have an artsy bone in you like me, do not fret… just google “cartoon facial expressions” and you will find lots of images to work with. Here is what I came up with. 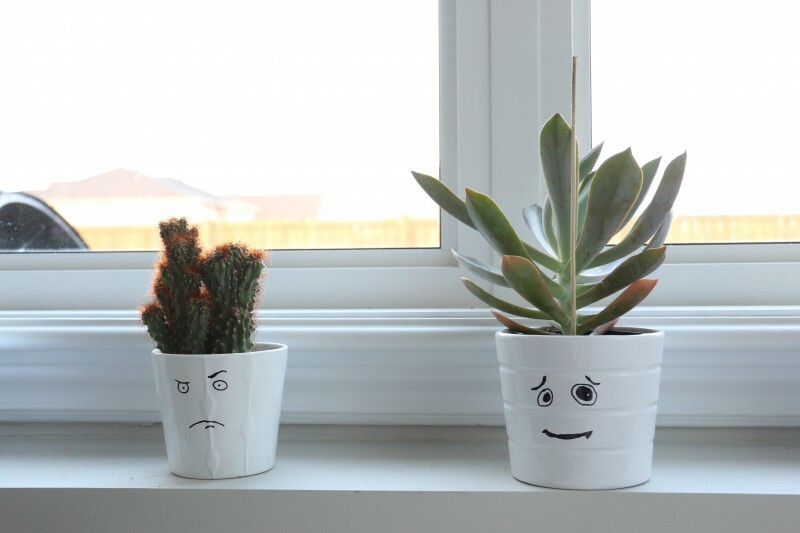 Meet Angry Cactus and Confused Succulent. What masterpieces! And that is how I combine art and plants! 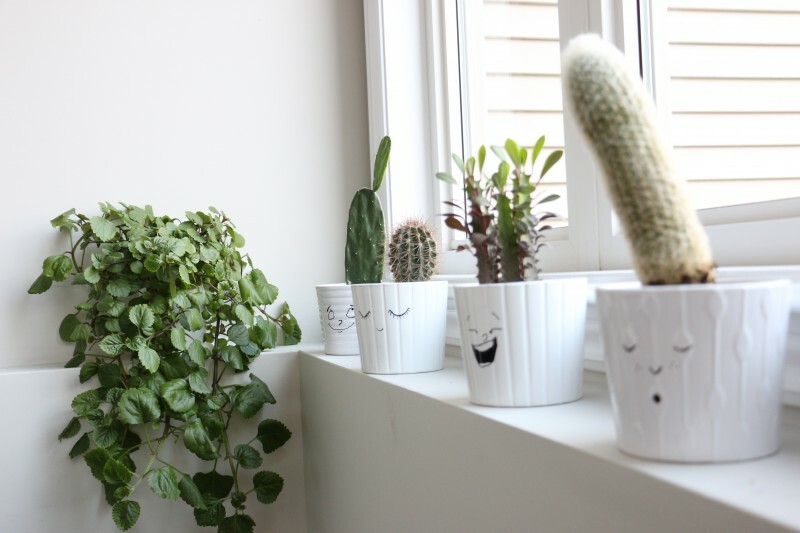 Why don’t you head on over to the Urban Jungle Bloggers website for more takes on plants and art?! Until the next green obsession, have a great weekend! Cute isn’t it? Thanks for stopping by. 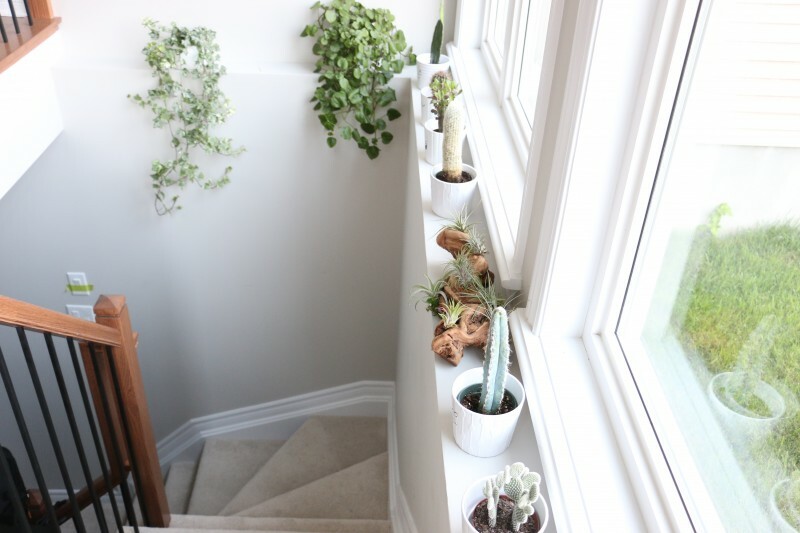 These are so cute 😀 I also love that you have windows by the stairway – a well-lit stairway is just screaming to be filled with plants! Darryl, I looove the window too. I’m just slowly easing in to it (says the lady who has almost the whole ledge filled with plants). I see more to come in the future. I’m glad you enjoyed them. I get a view of a few of them when I’m lying on the couch in the basement or upstairs in the living area. They make me smile. Thanks for visiting. Mr Cranky Cactus is the Coolest! 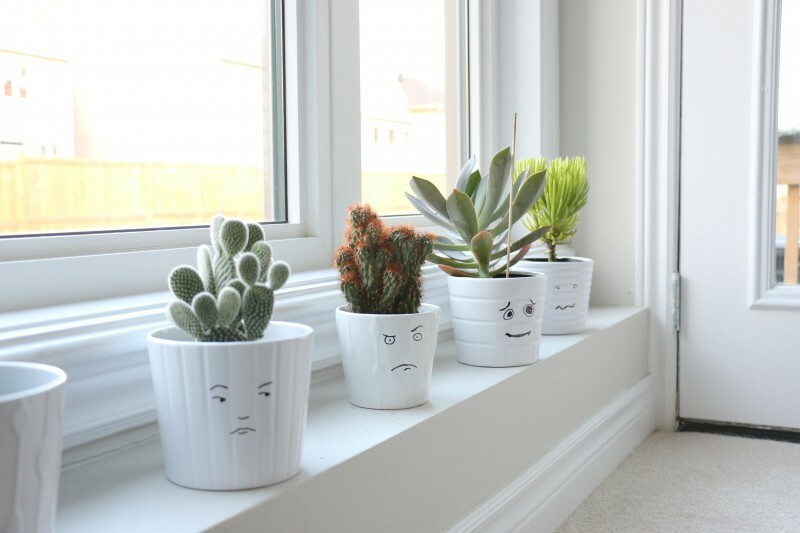 Looks like you’ve got a nice bright windowsill for them all. UHUH. My favourite is the blue columnar cactus (Pilosocereus fulvilanatus/pacycladus i think). Its such a different look from the green cacti I know. I don’t have a south facing window for these guys so an East facing window will just have to do. The window is big enough though that I think they will do just fine there (I hope 🙂 ).